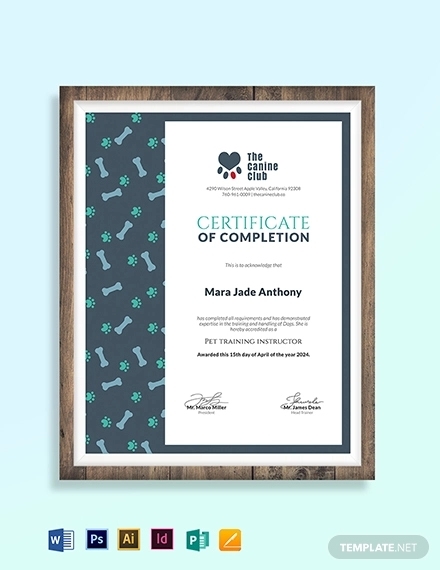 A certificate, by definition, is a document that proves someone’s certificate participation , accomplishment, and attests completion of a task or an event of any kind. Certificates of any kind (e.g. digital certificates) serves as a proof, evidence and testimony to certify someone’s identity, qualifications, and credibility. 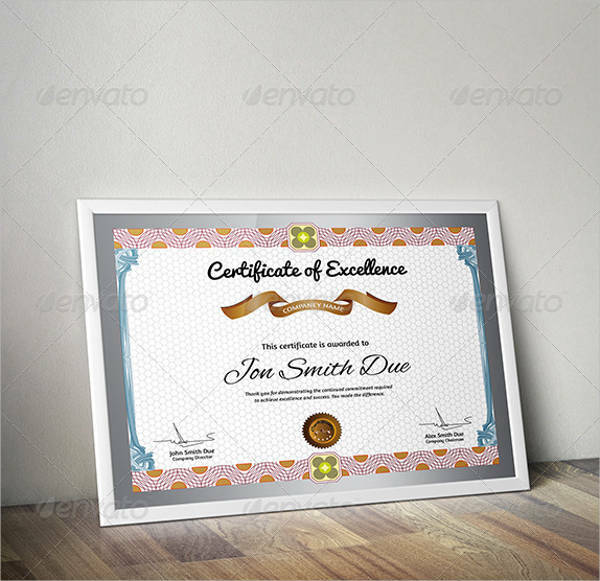 Certificates are usually awarded to certain individuals after a particular event or task. 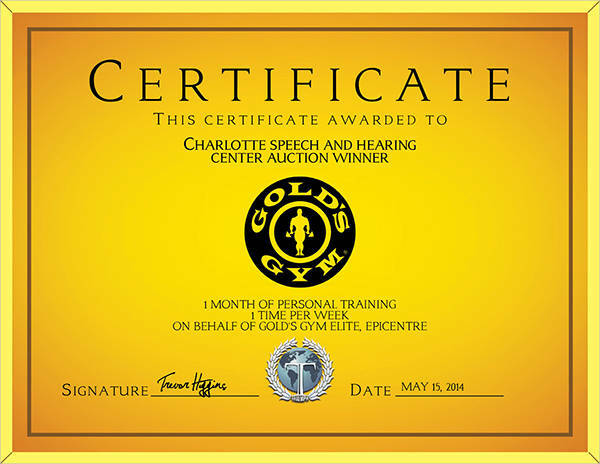 In an upcoming event, the organizer usually creates certificates for the event participants. 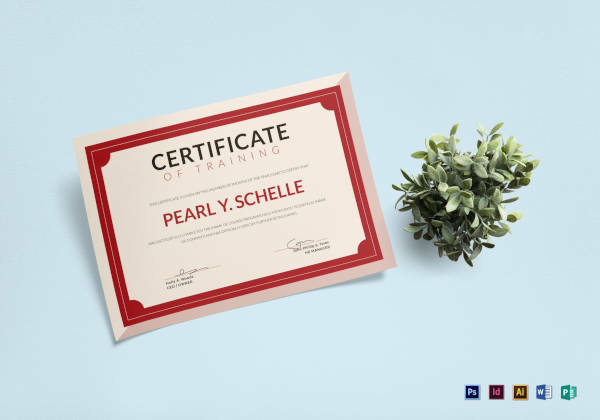 If you want to make or design your own certificate, these examples should help you out. Certificate type. 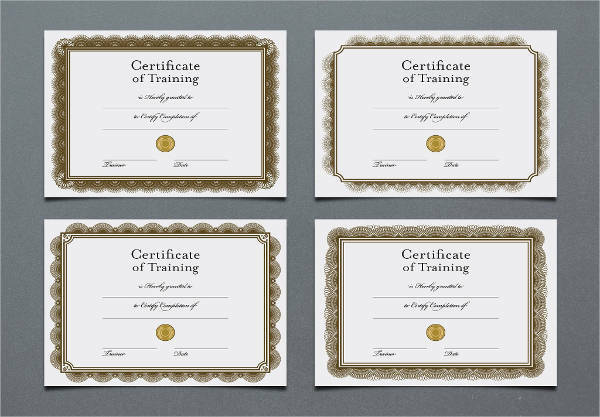 What type of certificate will you be awarding? What type of award is being given? Template. Identify the appreciation certificate template to be used based on the nature of the award you are giving. You may customize a template of your own. Information. Your certificate must contain all the necessary information. Signatories. 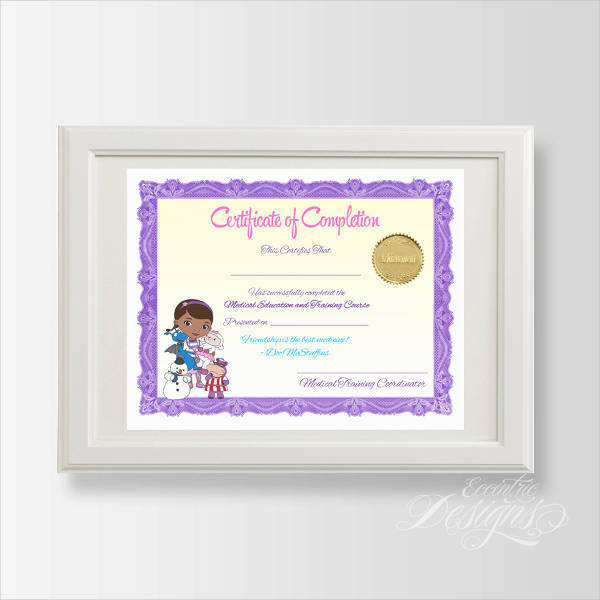 Make sure your certificate is hand-signed by the appropriate party or awarding committee. 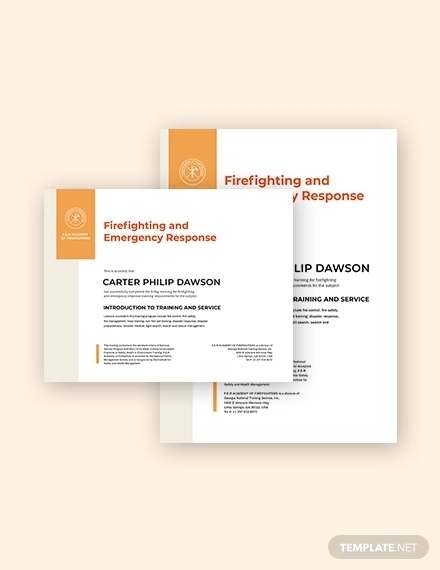 Certificates also contain graphic symbols usually ranging from borders, lines, logos, and/or seals depending on the organizing committee or the designer’s preference. 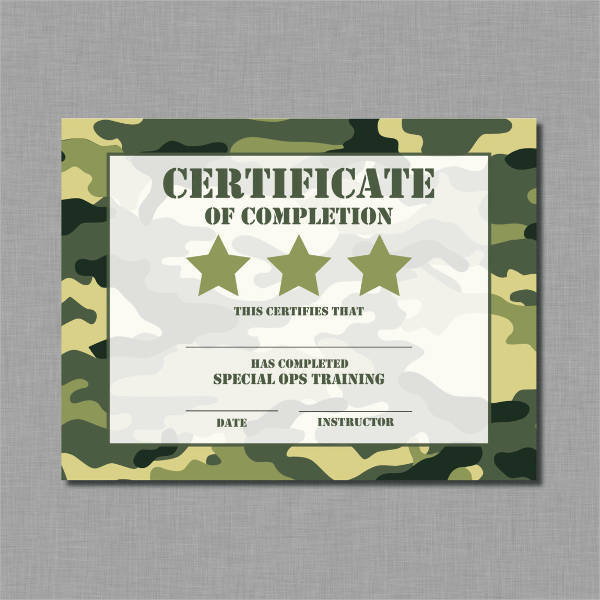 There may be a bit of a confusion on the difference between a certificate and a certification. In some cases, these two words may even be used interchangeably. Aside from the obvious differences of spelling, let’s distinguish their not-so-obvious differences from each other. 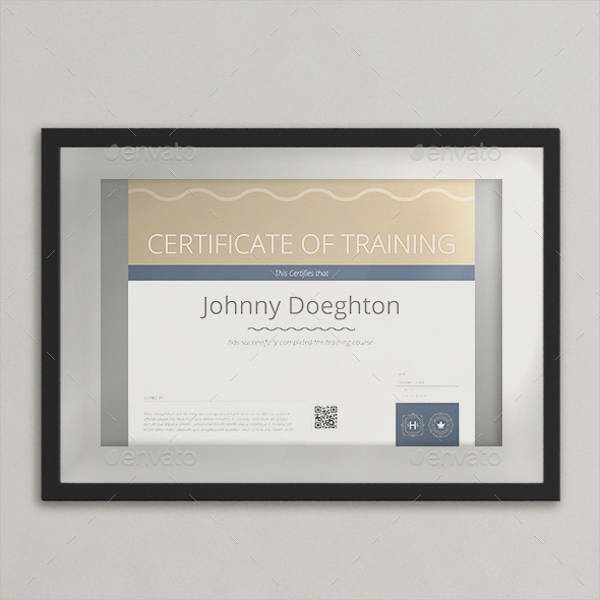 A certificate, as mentioned earlier, is a document which is usually awarded to an individual as a proof of his/her completion, or participation in a particular event or program. 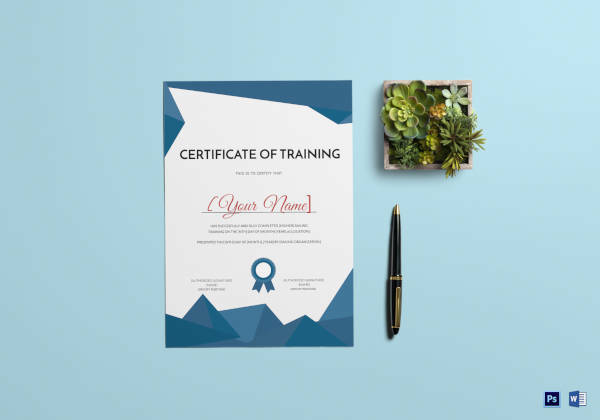 Usually, certificate in pdf are given by an institution (usually educational institutions) to verify that an individual attended and completed a series of courses focusing on various subjects, or has attained certain knowledge on a specific course. 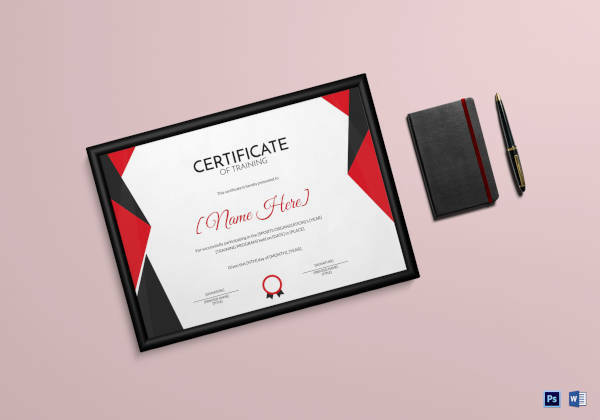 A certification, also known as professional credential or professional certification template and example is granted by a standard-setting organization after identifying if an individual is competent and credible enough to receive the award. Usually, an individual undergoes an eligibility application which basically measures his/her competency and proficiency through a series of standardized tests or assessments. Also, certifications may have requirements (e.g. educational attainment) or on going requirements to be met by an individual to maintain his/her competency. After receiving a achievement certification, an individual is believed to be competent enough for a certain job or task. Some certifications are valid for the entirety of an individual’s lifetime, others expire after a certain period of time, requiring the individual to undergo a renewal of his/her certification. 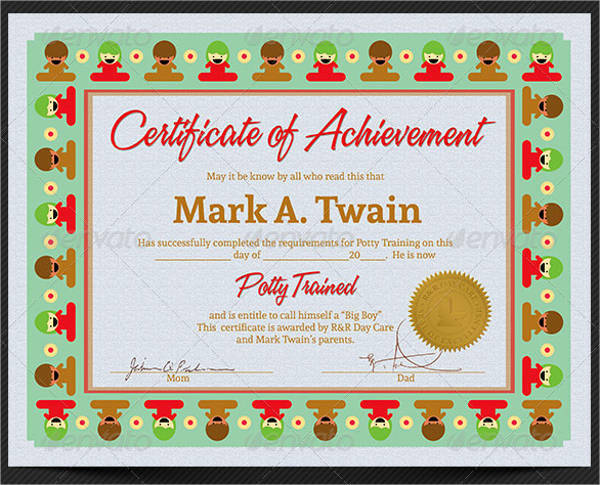 A certificate of any kind is, basically, a reward in itself. 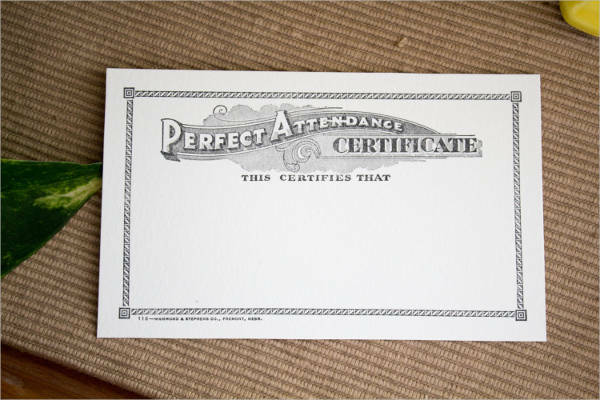 In the simplest sense, certificates provide a feeling of accomplishment to its recipient. Upon receiving a certificate, a person may feel that his/her effort is being appreciated and acknowledged. 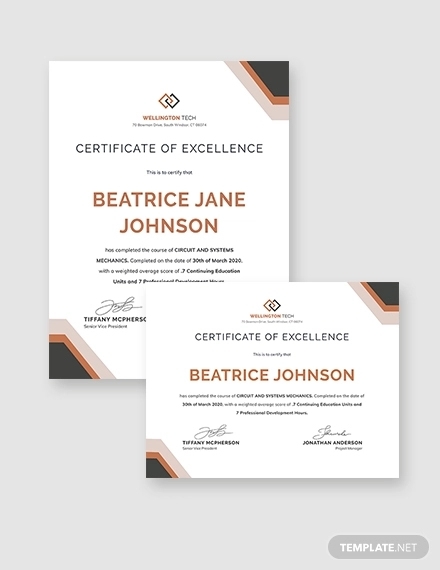 Aside from being a proof of an individual’s completion certificate of something, certificates are reliable when it comes to verifying a person’s credentials and qualifications on a certain field or course. Having received a certification means you have obtained the appropriate skills for that particular area (e.g. teaching certificate). Every certificate has its way of boosting an individual’s confidence on his/her skills and knowledge. Training certificate in word have the same importance as any other certificates. 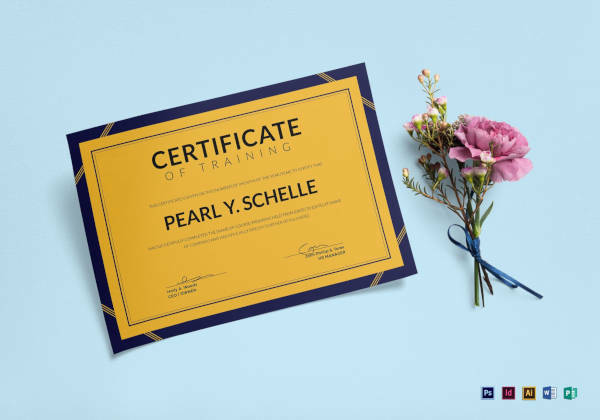 After completing a training program, an individual is awarded with a certificate proving his/her attainment of knowledge and skills for that certain training program or course. 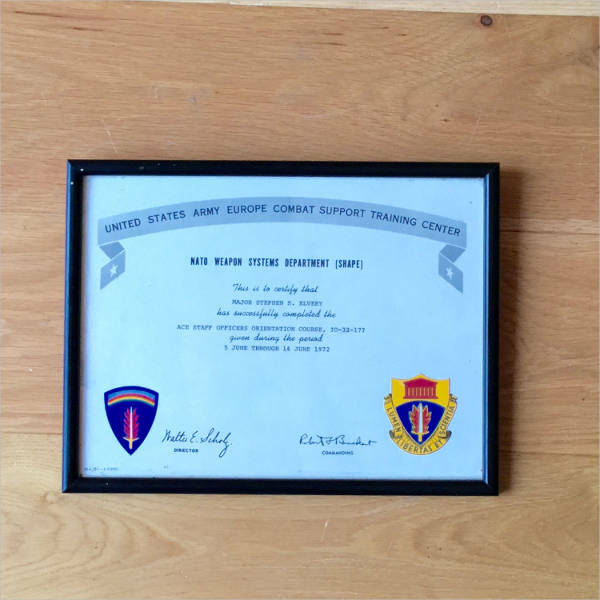 This gives an individual the sense of pride especially given a fact that certificates can always be posted on walls of offices or even at home.